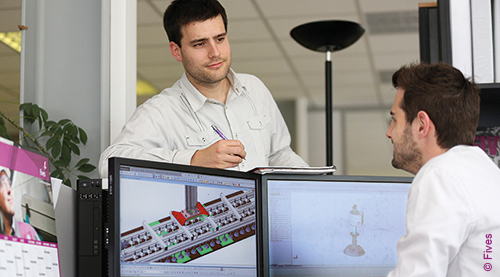 Fives’ experienced specialists in feasibility studies provide you with all the information you need to achieve the required performance in a cost-effective way. Our studies can be used to develop the solution that best meets your need, supporting your investment decisions with enhanced visibility on budget and return on investment (ROI). 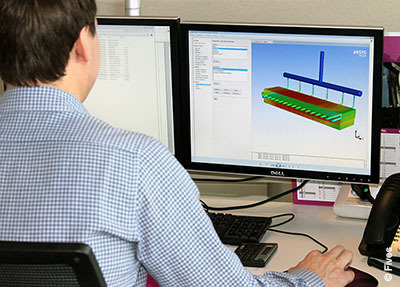 Fives’ dedicated team of experienced engineers has extensive experience and insight with metallurgical process and equipment, providing you with valuable analyses and recommendations, as well as best available techniques in terms of R&D, technical benchmarks and proprietary technologies.